The enterprise blockchain-as-a-service (BaaS) provider, Ontology (ONT), have partnered with 4stop to manage customer identification and compliance. 4Stop is a leading Know-Your-Customer (KYC) compliance and anti-fraud provider based in Koln, Germany. It offers an all-in-one solution for KYC integration that can be deployed live with just one API. Ontology will work with 4Stop to offer quick and easy authentication through digital certificate services that can be applied not only to people but also assets, objects, and affairs. 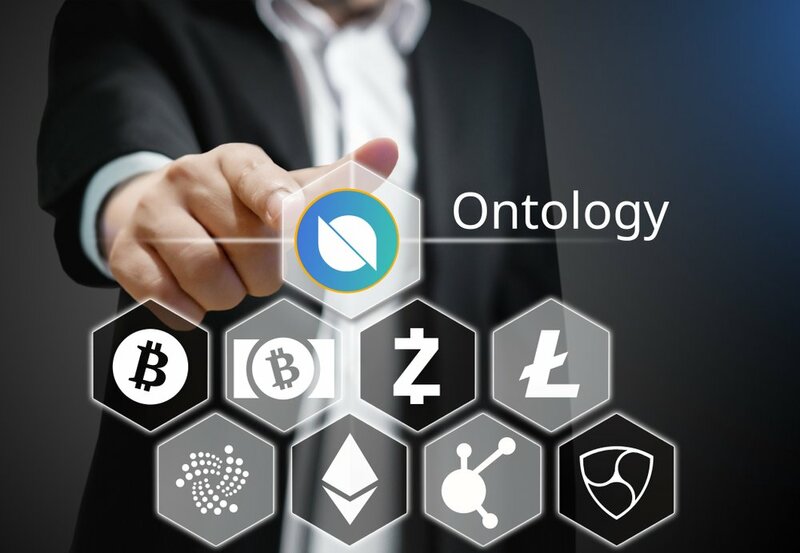 The partnership fits in with Ontology’s “real economy” strategy, designed to facilitate efficient identification services across multiple platforms in real-world scenarios. 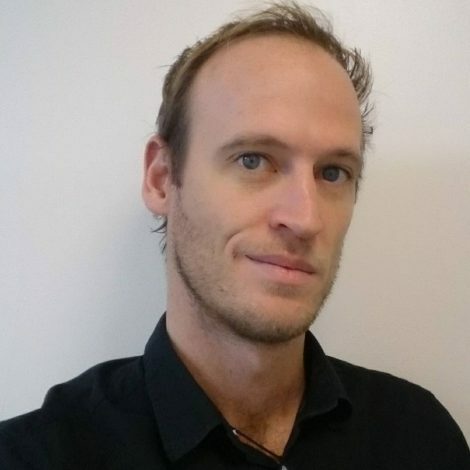 Creating a mainstream, standardized, and easily accessible compliant and trusted infrastructure is something we are both passionate about, and we look forward to Ontology’s future developments,” he said. As new and tougher cryptocurrency regulations emerge across the globe there is a growing need for trust amongst blockchain companies and traditional financial institutions. Many blockchain service providers that previously didn’t require KYC authentication have come under fire from users recently after being forced to integrate the regulations. KYC compliance requires that users submit identification in the form of a passport or ID card before they can make full use of certain financial platforms and services. The strict conditions were developed to help fight money-laundering, fraud, and terrorism-financing – although recent reports suggest that the use of cryptocurrency in such crimes is almost negligible. Many believe that ongoing regulation that challenges anonymity detracts from the revolutionary nature of cryptocurrency and aligns it more closely with the traditional financial system it was designed to replace. However, the reliance on these institutions to bring in capital puts growing pressure upon blockchain startups to bend to the whims of regulators.